Clients | R.J. Kates Co.
R.J. Kates services a broad range of customers needs for both welding from CNC, TIG, MIG, Stud, Stick, Inverter, Spot and Sub-Arc welding to Plasma and Oxy-Fuel cutting. R.J. Kates customers range from small shops to large steel fabricators/erector companies, independent operators, mechanical contractors, shipyards, and sheet metal manufacturers. 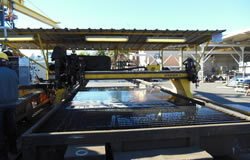 On the automated side: steel service centers, HVAC, and various metal fabricatiors. 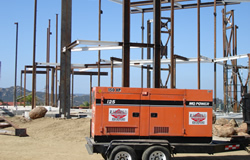 If you need service, rental, repair or new automated welding and cutting machinery, call R.J. Kates at 858-565-6960 and let us help you with your needs. Customers include general contractors who construct steel-frame residential homes and/or multi-story commercial (photo) and condominium buildings. 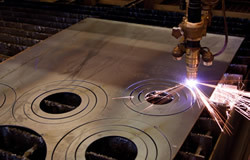 Fabricators of sheet metal utilize both GTAW and GMAW welding processes for metal joining. 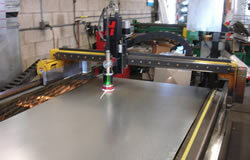 In addition, CNC plasma cutting is used to cut the various shapes such asA.O. Reed (photo). 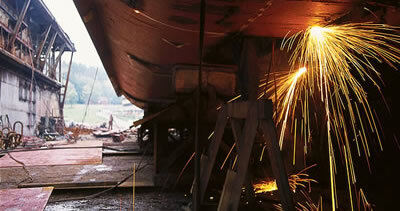 Customers include shipyard builders and repair facilities, such as BAE (photo) and the West Coast division of General Dynamics (NASSCO). Metal fabricators that utilize “fixed” automation, such as seamers and circumferentials for welding tanks, filters and joining plates. 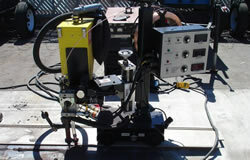 This type of equiptment improves productivity and consistant weld quality. 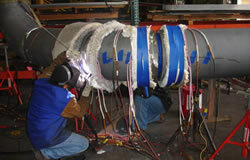 Customers that specialize in commercial and industrial installation of piping systems, process piping and pipeline construction. These customers use high temperature alloys to precisely fabricate parts for commercial and military applications. 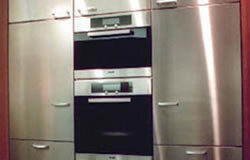 Customers fabricate steel and stainless steel equipment through client made-to-order requests such as for steel cabinets and stainless steel kitchen appliances, panels, tiles, doors, and oven hoods. 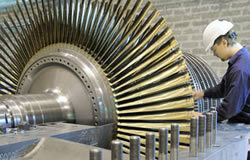 Customers are involved in the manufacture of the turbine machinery for the wind and power generation. Used for power plant, wind power and pump stations. 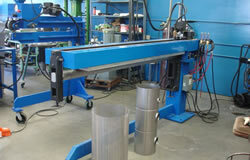 Steel fabricators that use either tractors or stationary “fixed” type automation to weld plate, pipe, or vessels. A recent upgraded “wheel rebuilder” for Hawthorne Caterpillar.